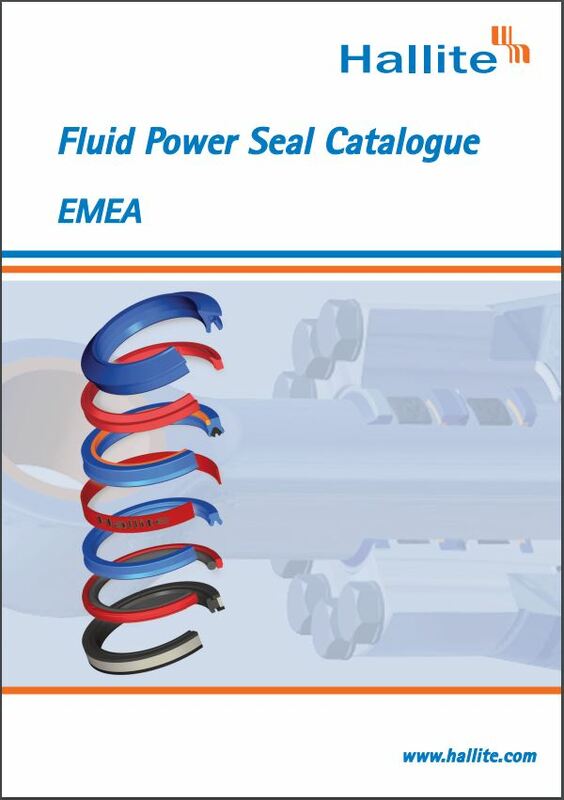 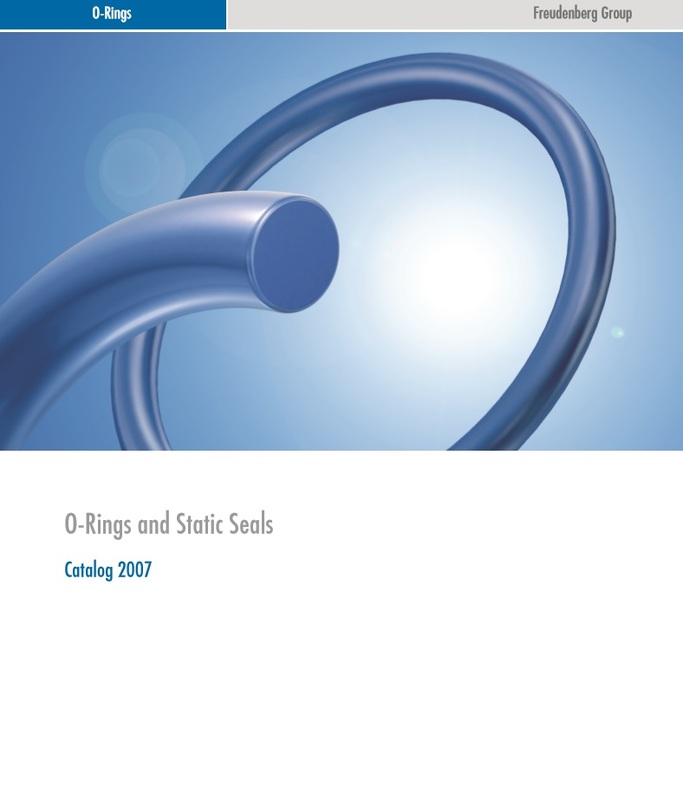 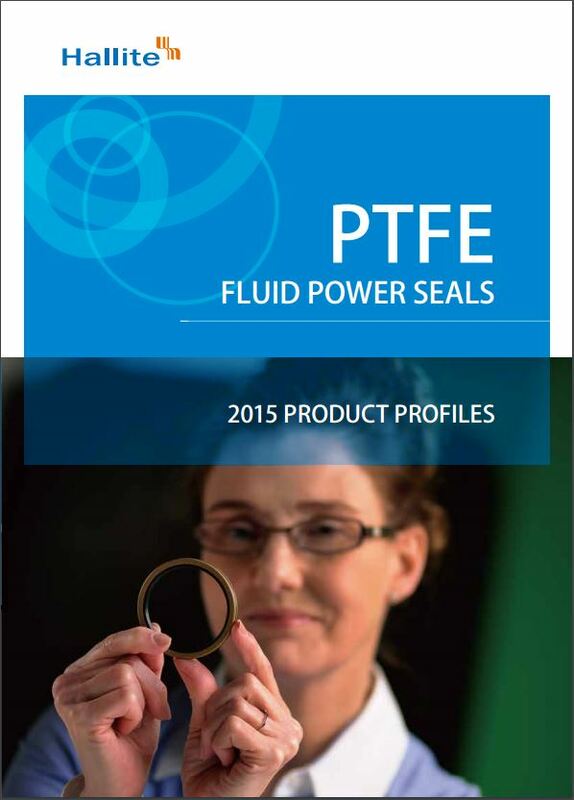 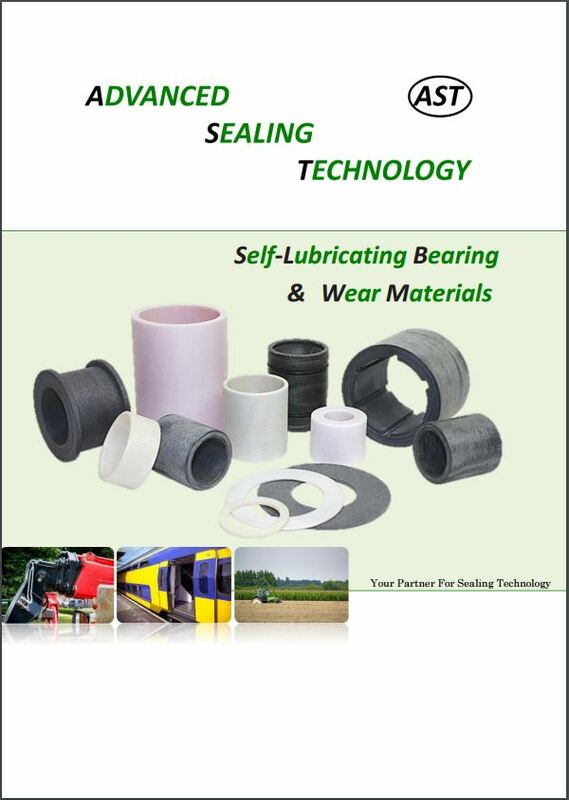 Inflatable seal are tubular elastomer seals which are activated by internal pressurisation (inflatable seals). 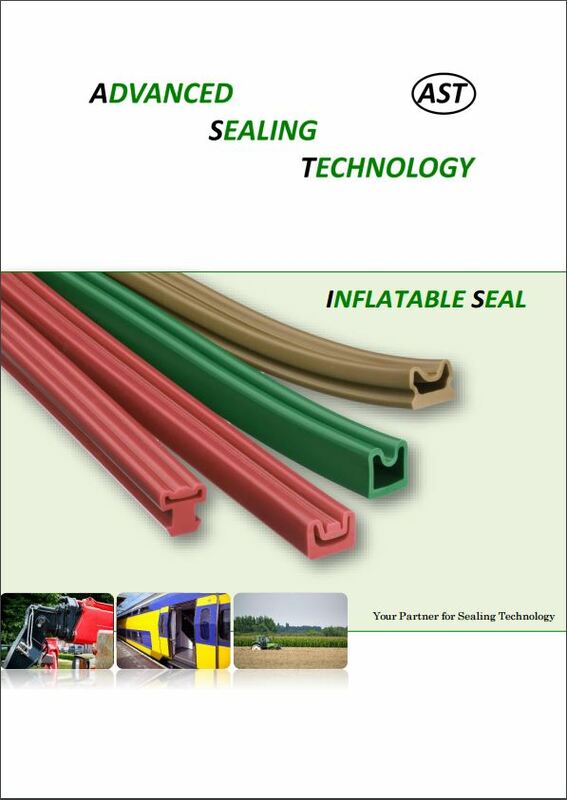 Inflatable seal are used wherever reliable sealing of accesses to plants, containers and rooms is demanded. 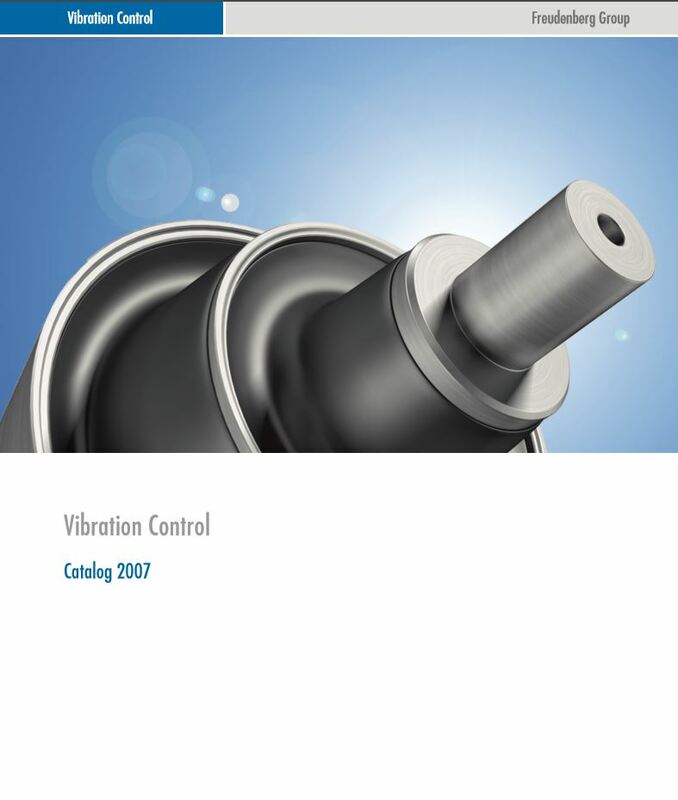 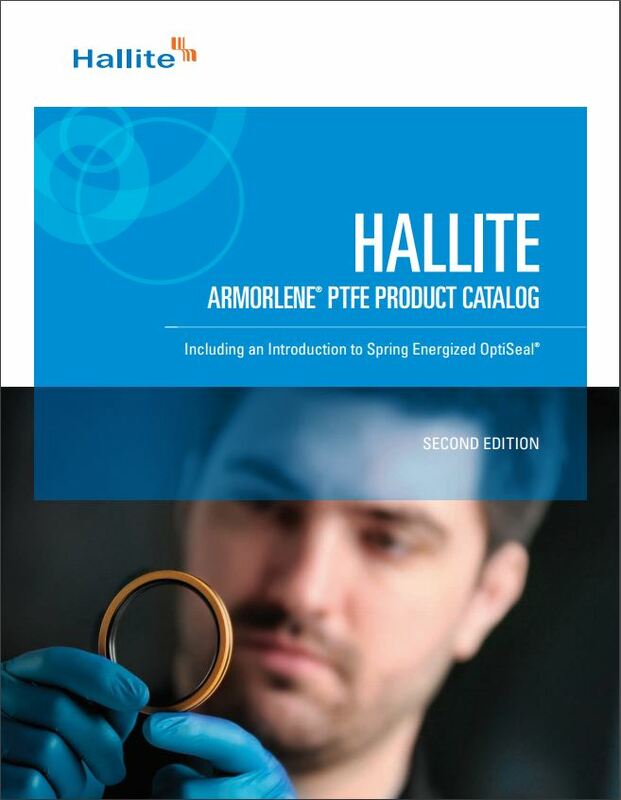 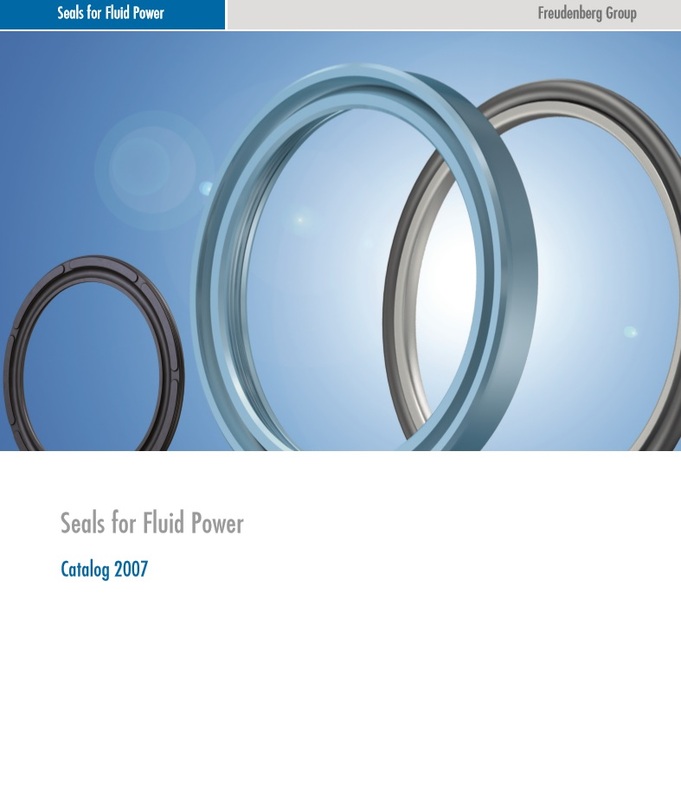 They represent a technically improved alternative to the known contact pressure seals. 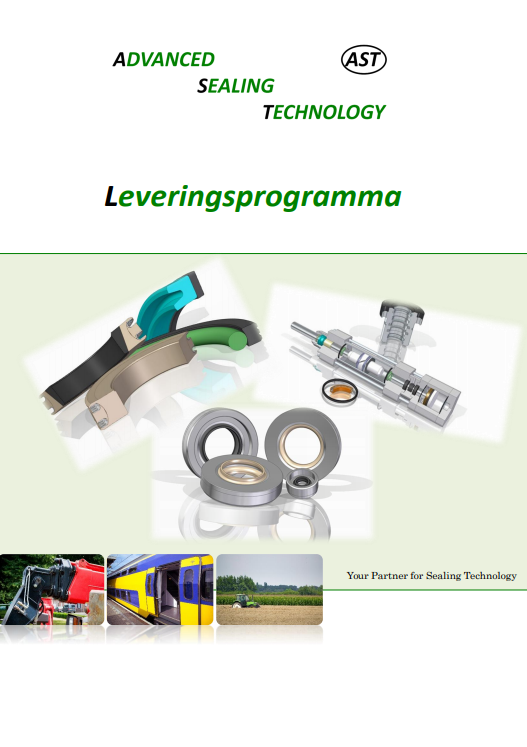 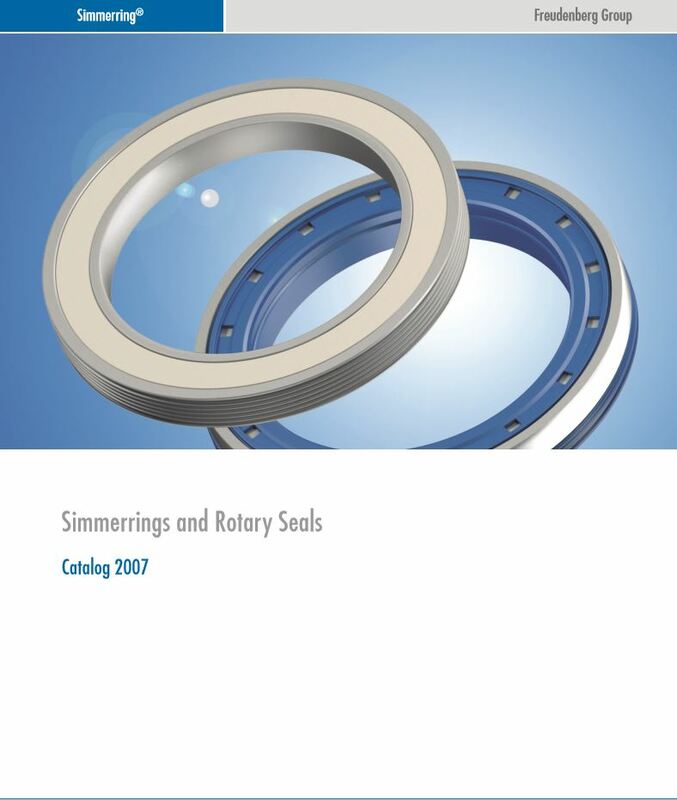 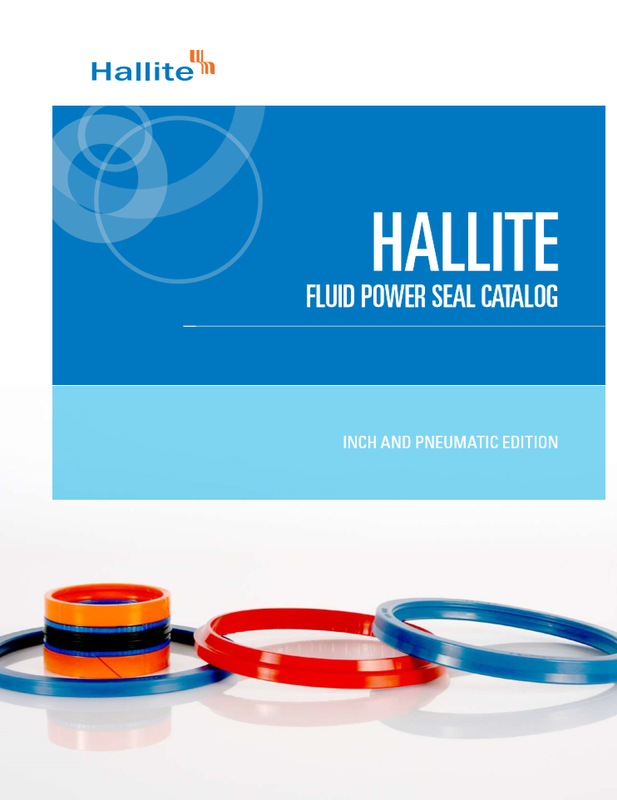 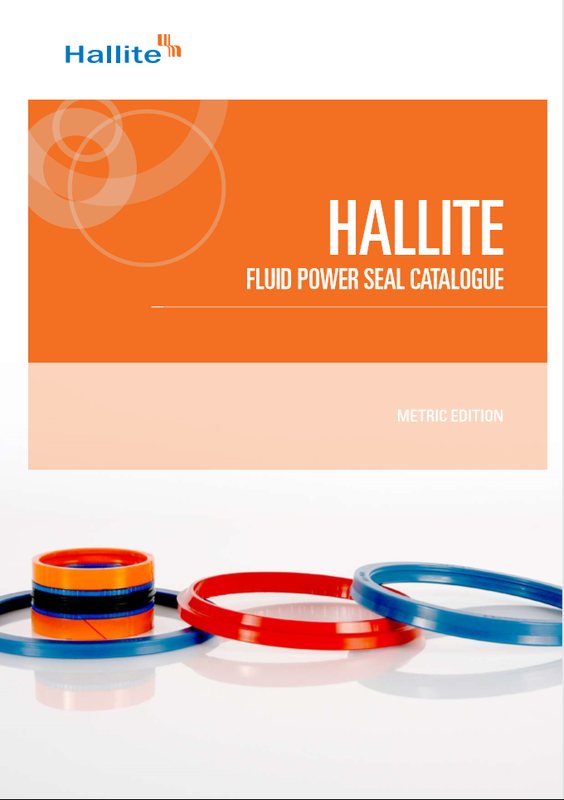 The wide range of high-pressure and lowpressure seals and the numerous elastomer materials offer the designer potential solutions to an enormous variety of applications. 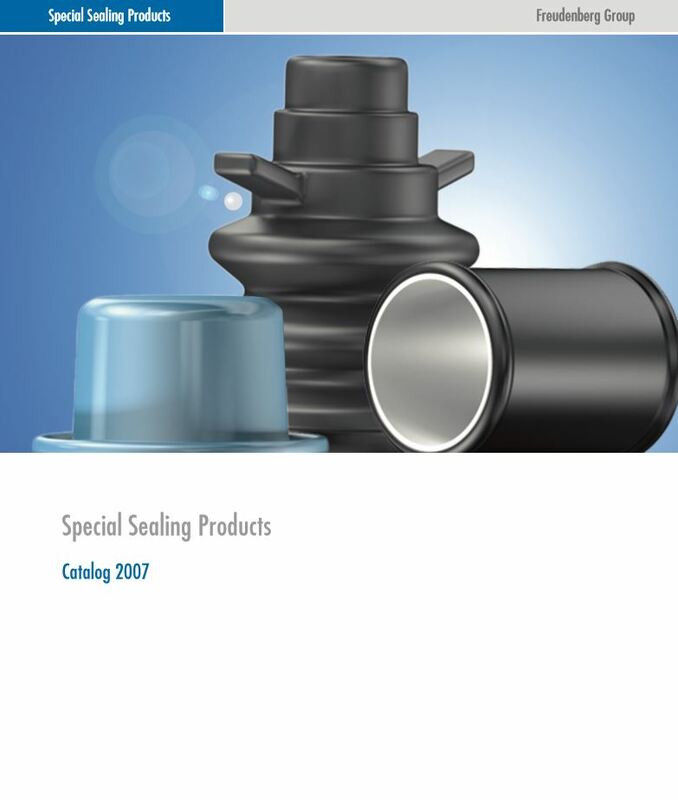 Inflatable seal can be easily adapted to the form of the surface to be sealed and are therefore generally manufactured to the customer’s drawings. 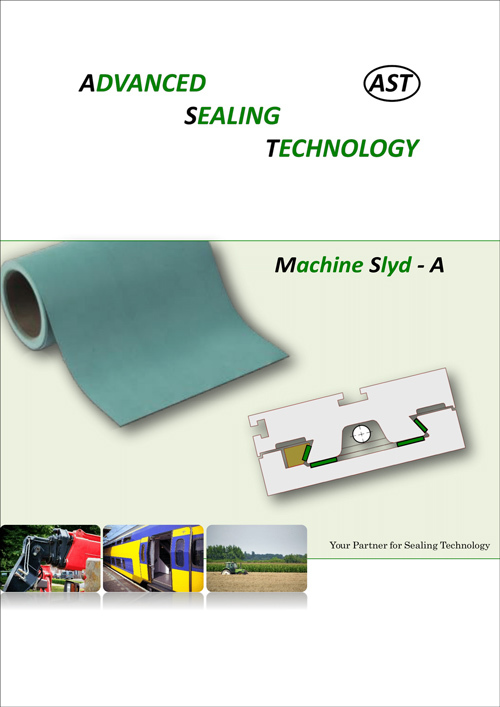 We are naturally most willing to advise you on your own draft designs.